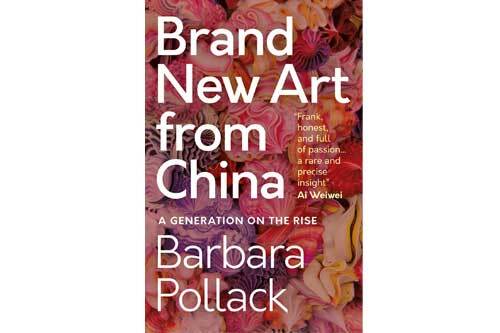 A unique and visionary generation of young Chinese artists is coming to prominence in the art world – just as China cements its place as the second largest art market on the planet. Building on the new frontiers opened up by the Chinese artists of the late 1980s and 1990s, artists such as Ai Wei Wei who came to the West and became household names, this new generation are provocative, exciting and bold. But what does it mean to be a Chinese artist today? And how can we better understand their work?